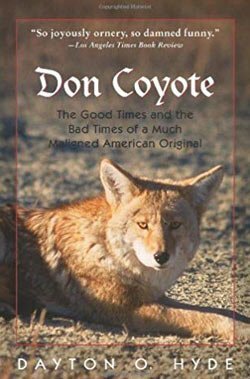 This historical story of Coyote’s journey through time, and more specifically since the European arrival to the present day. It is told from a young female coyote’s point of view as she disperses from her family home in Algonquin Provincial Park in Ontario, Canada. On her way, she meets her mate, and together they find their own territory in Maine. As they move through their lives, the reader observes their role as an important carnivore, so needed in the forests of the Eastern United States. But there is much more….you will find that out when you read it. Historically accurate and scientifically based. 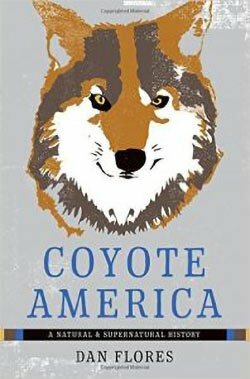 Written by an Anthropologist who has researched our Native American’s relationship with Coyote. 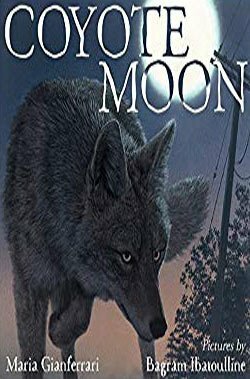 In this book he brings together the mythical Coyote of Native American stories and the real Coyote. 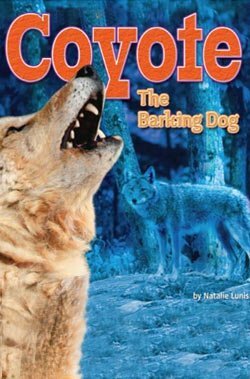 Excellent introduction to Native American Coyote myths. (children’s book) This is a newly published book (2012) that shares with children who Coyote really is. It is very well written with succinct information presented in an inviting and straight forward manner. Great photos of Coyote again introduce our children to this amazing carnivore. The Voice of the Coyote by Frank Dobie (1949). Second edition 2006 Bison Books. 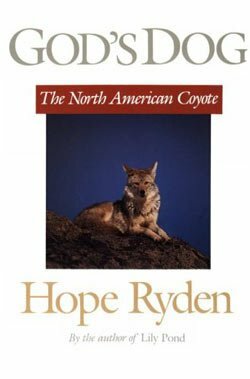 It is a classic, and is an outstanding book to introduce you to who Coyote is, in the setting of a historical perspective. Excellent! 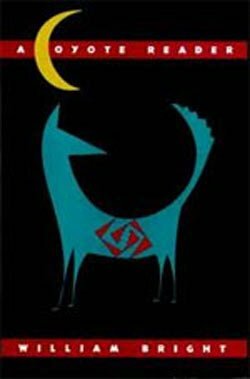 Has been thoroughly researched by the author, who then takes you through historical and present day events in coyote’s struggle for survival. Excellent! Author was given a 10 day old orphaned coyote pups whose parents and siblings were killed by Federal Predator Control. 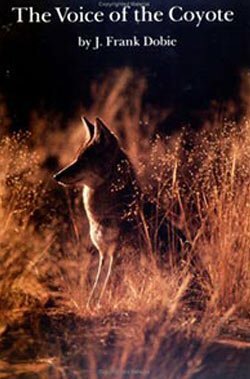 She shares with the reader the behavior of a wild born Coyote that is rarely observed. ** Caution It is IMPORTANT to note that this book is not about having a wild coyote for a pet. It is not the author’s intent, and she makes that very clear. Is a book EVERY American should read. It is a thorough historical perspective of predator control as it evolved in this country, and as it continues today. It is important for our generation today to learn about the atrocities heaped on our native carnivores, and with that perspective to seek solutions of respect and coexistence for the future. Is the result of the author’s many hours and days and years of observing coyote behavior in the wild. 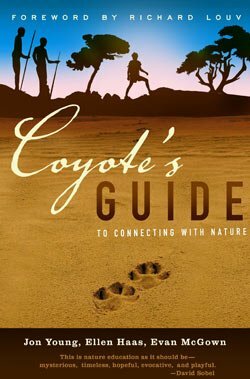 It will give you a greater understanding of coyote’s complex social life and ecology. Is written by a wildlife biologist in New Brunswick, Canada who has been involved with extensive coyote research. 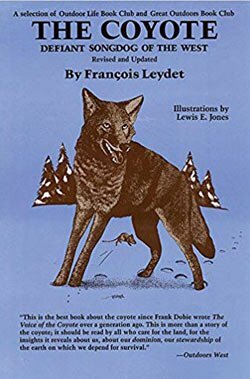 If you want to read about some specific research regarding coyotes, this is the book. 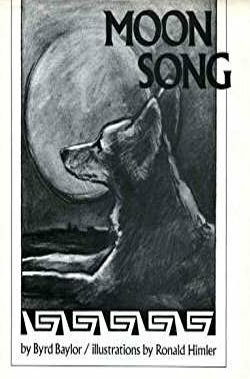 This beautifully illustrated book is written in poetic prose that is influenced by our Native Peoples’ understanding of Coyote’s deep connection to the Earth and Sky. A testimony of respect for God’s Dog. Is written by an Oregon rancher, who understands that his ranch is an ecosystem. Essential book for all farmers to read. Is about the wisdom of the child, and with it understanding and respect for the life of our carnivores. Beautifully illustrated story depicting the challenges of a parent coyote to successfully hunt and feed her young pups. And the setting the author chooses is not in the wild, but in a suburban town. 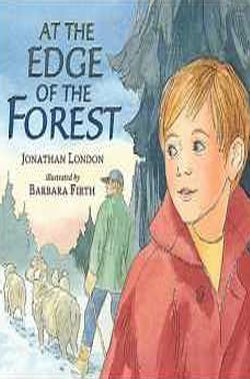 Is a wonderful book that parents and teachers can use to help their children be more connected and respectful of nature. And Coyote is the Guide throughout. Two Coyotes by Carol Carrick, illustrated by Donald Carrick (children’s book). So rarely expressed in children’s books but so important for children to experience, is the relationship of the predator and his prey in the life of survival of wild carnivores. 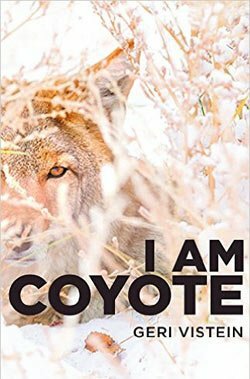 This beautifully illustrated book accomplishes this but at the same time shares the intimate life of Coyote mates and their support of each other in surviving. Cougars, our American lions, were once the most widely present of large mammals on both North and South America. But with the invasion of the Europeans in the 16th century, they were slaughtered in great number in North America especially, and then pushed into refuges in the Rocky Mountains. But now….they are attempting to return to their rightful place in their homelands of the Midwest and the East. Their presence is greatly needed …along with coyote’s…. to recreate a lost, healthy, and balanced landscape once more. This is the story of one cougar and his attempt to travel East, but it is also the story of our cougars of the past and all those in the present time who are attempting to make the difficult journey. I highly recommend this award winning book written by a master author. 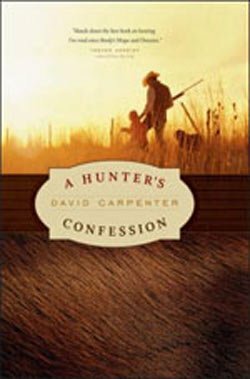 Often, books about carnivores are written outside the reality of life on this earth. This is not one of them. This is a true story taking place in far eastern Russia (a place on our Earth that many Americans don’t even know exists). It is the story of the Amur tiger, the largest tiger in the world. In this outstanding book, the author tells a true story that takes in the political and economic life of the Russians who live in the taiga, but also the Native people, who have lived there for thousands of years. 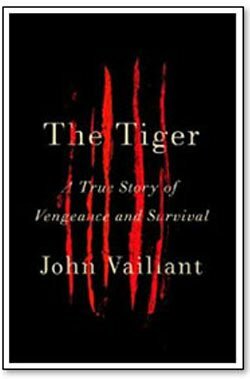 As he tells the story, he discusses world views both of the Russians and of the Native people, and how these world views and the political and economic world they live in affect their relationship with the tiger…..and then what happens to the tiger as a result…but also what happens to them. What does this have to do with Coyote…..everything! Read on and you will see. This book is high on my list of favorites! 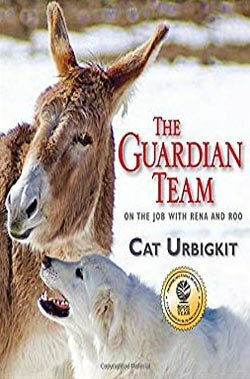 It is written by a rancher in Wyoming, and tells the story of how her two new Guard animals ~ Roo, a wild Burro, and Rena a Guardian Dog ~ came to her ranch, and how she introduced them to each other, and to her flock of sheep. The book is full of photos that say everything! Her story is real, exposing children to coexistence with carnivores on our farms….which is not only possible, but in every way, preferable. By the way…adults can’t take their hands off this book either. This is a book that I would recommend to all our Maine farmers….and those who are not farmers as well. It is one they should keep, and refer to often. 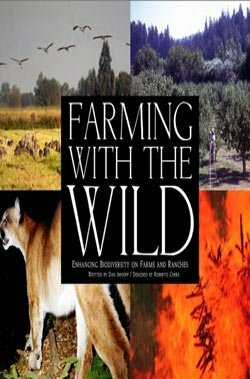 After tireless research all over our country, the authors share with you the outstanding work and vision of farmers and ranchers who seek to farm in cooperation with Wild Nature…..and the very inspiring results. These are accounts of real people affecting a whole shift of how we share the land with the wild and how the wild gives back to us in healthy diversity. And at the same time, economic success and community building results. How do ecosystmes work? How can you come to understand the complex inter-connectedness of natural communities, where habitat and all the diverse life forms that require that habitat are continually relating to each other. 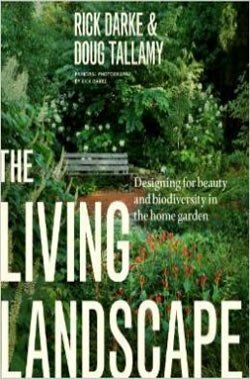 This book, written by an ecologist and a landscape consultant, will guide you in creating a healthy biodiverse habitat of your garden and your property. Then you can sit back and truly watch what happens. Diversity, balance, and abundance of beautiful life….all created by means of the predator prey relationship that is complex and deeply interconnected with their habitat. Creating this kind of landscape on your property will help you to understand on the much larger scale the immense value of carnivores and their relationship to the whole community of life. A newly published book written by a lifetime hunter. Relationships with wildlife and the land are the core of the book. He questions whether many of the unethical practices used today in the hunting community reflect respect for the lives of the animals the hunters are about to take. He beckons hunters to return to the ethical hunting practices that he learned from his father. 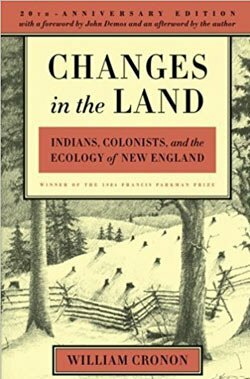 A well researched historical account of how the Native Americans of North Eastern America used the land and related with the wildlife, and how the early European colonists did so. He describes the tragic breakdown of the complexity of the natural system as a result of European occupation of America. It gives us a much wider perspective of issues we are confronted with today. 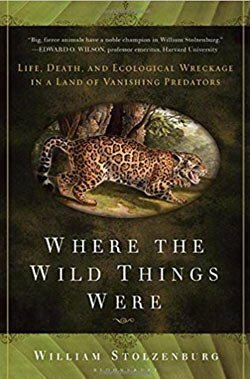 Where the Wild Things Were: Life, Death and Ecological Wreckage in a Land of Vanishing Predatorsby William Stolzenburg. I highly recommend this book written by a skilled and gifted writer. He takes you through many research experiences of leading conservation biologists and ecologists, who have explored carnivores, and how they dramatically affect ecosystems. But because of his unique manner of writing that tells it like a story, you will not want to put it down. Powerful book, bespeaking an American continent plundered of its predators…and the consequences. Is a leading ecologist and at the same time a superb writer. 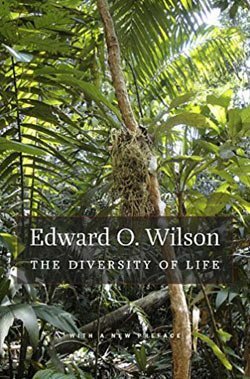 As a scientist he writes with great depth regarding the amazing biodiversity of life on our planet that is ever evolving and recreating itself. To truly get a sense of what biodiversity is, read this book. As a writer he brings wonder and awe of the planet we are so deeply connected with. He helps us to understand that we are all connected with ALL life. 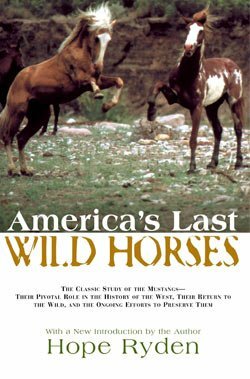 In this riveting and extensively researched book, the author traces the history of our Wild Horses here in the New World. Like Coyote, Wild Mustangs have suffered intense persecution and suffering at the hands of the greedy cattle barons whose only value was that of profit…at the expense and intense suffering of all other wildlife. Wild Mustangs, like Coyotes and wolves and grizzly bears have been pushed into small spaces and often the most uninhabitable and disconnected lands. Know that this is just not something of the past….it is happening right NOW. 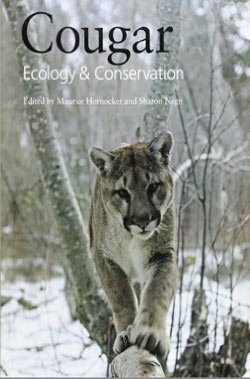 This book is an excellent resource of the latest research and findings on the American Cougar. 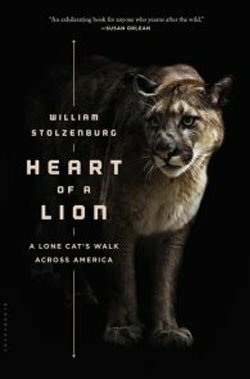 It comprises articles written by biologists steeped in their research of this magnificent carnivore … our American Lion. In addition to the accounts of Cougar’s behavior and relationships, emphasis is placed on their importance and participation in healthy ecosystem processes. Stunning photos are included throughout. 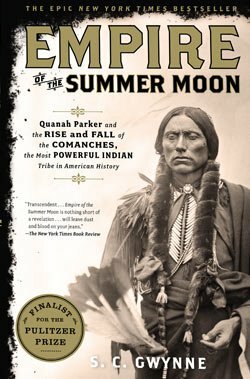 A meticulous historical account of the beginnings of European colonization of the American continent. 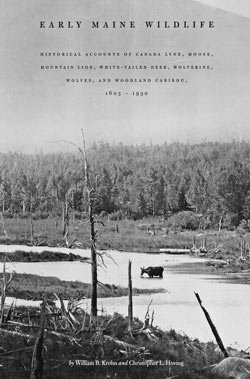 The author describes in detail how Europeans treated the land and its wildlife of Europe, leaving an impoverished landscape where they themselves experienced great misery as a result. 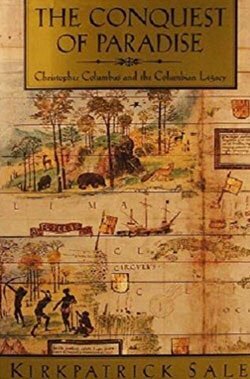 He then takes you on the journeys of Christopher Columbus, and describes the violence heaped on the life of the New World. It is important to look back at where we have come from to understand why violence to our wildlife and the land continue today …500 years later. Those same belief systems and values of Medieval Europe are still control laws and human behavior today. So what is our Vision for the Future? 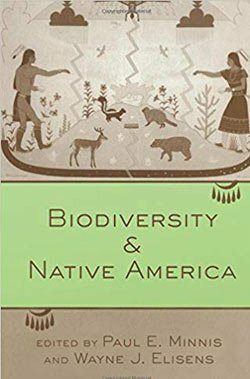 Biodiversity and Native America edited by Paul Minnis and Wayne Elisens. This is a scholary, yet intriquing book with contributions from several different authors. It is another valuable means of widening your view of our humanity, through the rich history of our native peoples lives, prior to the invasion by the Europeans. It is broad historical perspective that helps you understand how important the world views of your culture are…how your culture “sees” the land, “sees” your relationship to the land, treats the land, and the other intelligent, invaluable life that share it with us. A newly published book about the last of our Native American tribes to stand up to the onslaught of European colonization of North America … the Commanches of the Great Plains. 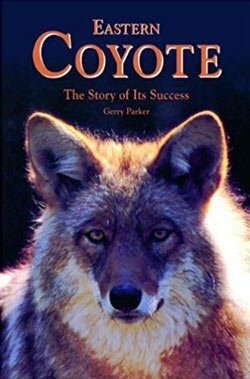 What does this book have to do with Coyote? Well, everything. He sets a mirror up for us to look into regarding our violent behavior as a human species. The Europeans treatment of the Native Americans, to hunt them down, subdue and take away their “wildness” mirrors so poignantly our civilization’s treatment of our wildlife, especially our carnivores today. There was no room for coexisting, there is none today. To understand and respect carnivores, we need to look at ourselves in the mirror. This book does that! William a wildlife biologist with the US Geological Survey, stationed at the University of Maine in Orono. The author has painstakingly researched historical documents that give us a window into how early settlers looked upon and treated our native Maine wildlife. It is quite an eye opener, and you come to realize, for example, why you and I will never have the opportunity to see caribou here in Maine again…what happened? And as you read the book, ask yourself if the attitudes about wild canines back then are the same as they are today, and if so, why? Penobscot Bay: an Ecosytem Colliding with the Antropocene. This is an excellent filmed presentation by Professor Bob Steneck, from the School of Marine Sciences, University of Maine. Today, when scientists speak of large predators they most often are speaking of the terrestrial ones. Dr. Steneck’s presentation instead is of the large predator fish of the ocean and how we as humans have affected their numbers dramatically, and by doing so have changed the ecosystem of a marine habitat. Very enlighening with excellent historical references. What happens when carnivores are hunted The following link is a film detailing the research of Dr. Robert Wielgus from Washington State University. This scientist discusses the results of an extensive research project regarding cougars and what happens when they are hunted. I share this with you, as so much of this applies to Coyotes as well. The simplistic concept that if you kill more, there will be less….and we will cease to be in conflict with them…..does not really happen in the real world. 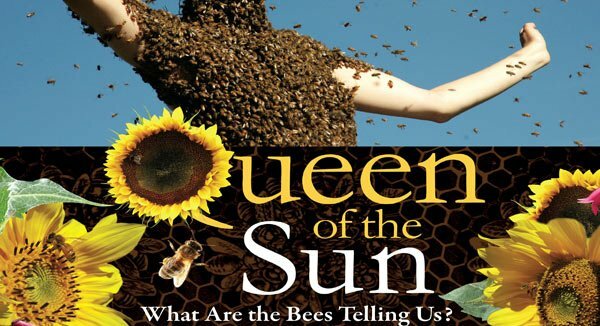 Queen of the Sun: What are the Bees Telling us? 2010. This outstanding documentary, filmed around the planet, focuses on “colony collapse” of the bees. Why are millions of bees dying around the world? 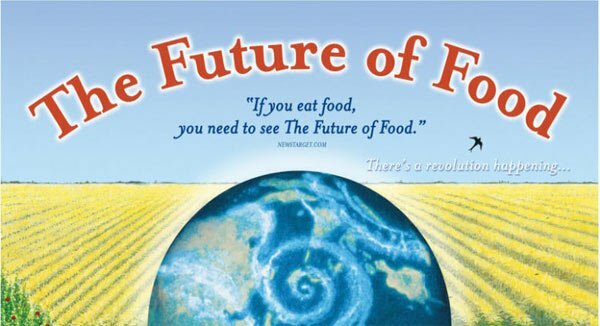 In answering this question, the focus is on how farming is done around the world…….monocultures, pesticides, destruction of their habitat, and the manipulation of the bees’ life. What do bees have to do with Coyote? Over and over again it is stated in the film that the bees need habitat in order to forage and do their immensely important work on the planet. Coyote by balancing herbivore populations, keeps them from devouring the bees habitat. Look at all the connections! This outstanding documentary portrays the cruelty toward wild Orcas by the billion dollar industry, SeaWorld. 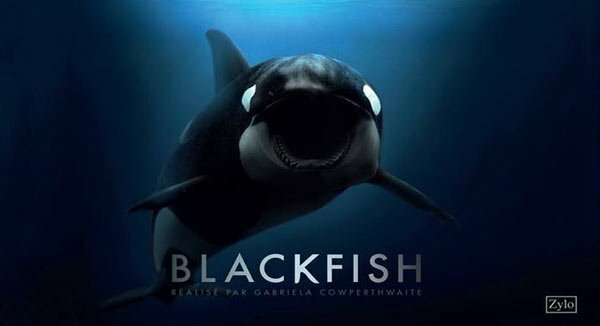 The producers of the film spoke of the orcas as having “great spiritual power not to be meddled with.” Posing as a fun filled experience for the “whole family,” SeaWorld causes untold misery to these wild Marine carnivores who swim the great oceans and live in tight knit families. Imprisoned by SeaWorld in cement tanks alone, they are made to perform ridiculous tricks. When parents take their children to such a place, they are teaching their children that it is OK to imprison powerful carnivores…take their life away……so the children can be entertained. Orcas, like Coyotes need to be given the respect that Nature has bestowed on them…….Confining their freedom either in a tank like Orcas, or a leghold trap, like Coyotes is against all the laws of the Universe. What can you do? DO NOT TAKE YOUR CHILDREN TO SEAWORLD! 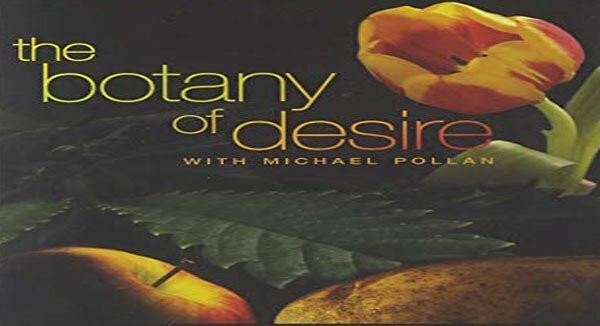 This outstanding documentary, based on Michael Pollan’s best selling book encourages the viewers to experience the world we live in from a vastly different perspective. So often biologists speak of the term “biodiversity” as central to the survival of life on our planet……and the role carnivores play in helping to shape that biodiversity. Over and over again you will hear the word “biodiversity” spoken in this film……and in the context of this film it will come clear to you how vital it is for survival of our planet’s life…including our own. Another excellent aspect of this film is that our behavior as humans is central to this film. What does this have to do with Coyote and all carnivores? Watch it…..and think about it! This provocative film is one that every American should see. Why? This film shows in real life stories how greed and government and the human arrogance of big corporations (who pretend that they can do one better than Mother Nature)…….is causing frightening results. What does this film have to do with Coyotes and other carnivores? EVERYTHING? It is for the same reasons……money, corrupt government, and human arrogance that keeps us behaving toward our carnivores in the same manner over the past 500 years…though our science is discovering amazing truths about them. SO…. this is how it was and is now…..BUT…. we want to create a more wonderful future. HOW TO DO THIS? Educate yourself and your children. Knowledge and understanding is very powerful. Your SILENCE will move the present into the future. So SPEAK UP TO LEGISLATORS. There is great power in your VOICE! The Ecology of the Northeastern Coyote This is a link to a scientific paper written by Matthew Gomper of the Wildlife Conservation Society. 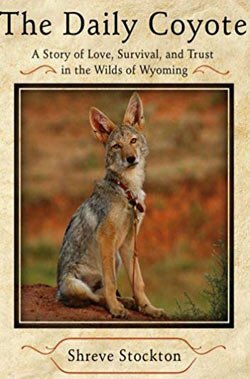 It is an excellent introduction to the history and ecology of our eastern coyotes. Foraging Ecology of Eastern Coyotes Research conducted by scientists at SUNY College Department of Environmental Science and Forestry, from 2007 to 2014. This research highlights the complexity of the predator prey relationship, especially that of Coyotes, who do not depend on any one prey species. It also describes the importance of balanced ecosytems, and how we as humans can affect that balance by our actions. Read what happens….when beavers recovered from centuries of market trapping. Coyotes are resilient and adaptable. They always find a way to survive! 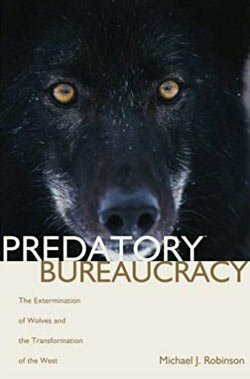 Coyotes under Fire: Government Program Slaughters Coyotes by the Tens of Thousands Karen E. Lang interviewed dozens of sources in her research regarding the federal government’s cruel slaughter of our native wild dog, Coyote. Why does this continue? Most Americans have no idea of how their tax dollars are being used in the persecution of our wildlife. But as you will see in the article, wildlife are not the only ones that suffer. But she ends her article talking about solutions ….and this is the challenge of our generation.